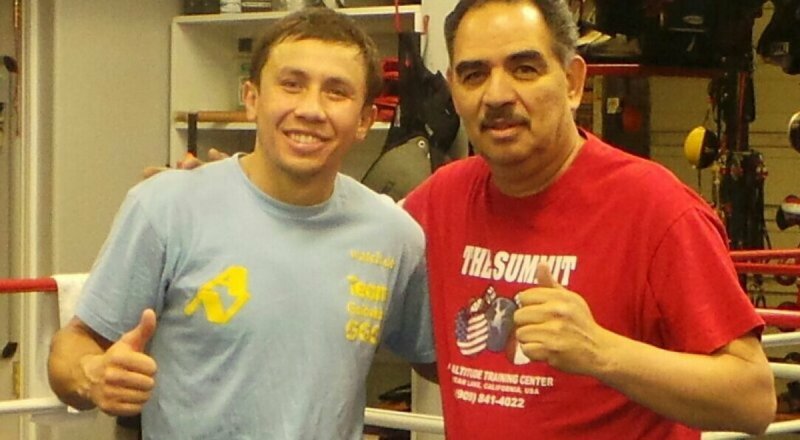 The trainer of Gennady Golovkin 38-0-1 (34) believes that his fighter is preparing to punish Saul ‘Canelo’ Alvarez 49-1-2 (34) in the rematch between the bitter rivals at the T-Mobile Arena in Las Vegas, Nevada this Saturday night. Abel Sanchez said the animosity reminded him of the lead-up to the Curtis Stevens fight that ended after eight punishing, one-sided rounds five years ago. “We had a fight against a young man named Curtis Stevens. Curtis Stevens’ people started posting stuff on the internet of cemetery plots and it upset Gennady very much and he punished Curtis,” coach Sanchez said in an interview with Fighthub. “He wanted Curtis to know that you can’t do that. I see that in this particular fight that you can’t do that. I see that in this particular fight, I think he’s very upset at what led up to this point. The rematch of their September 2017 bout that ended in a draw was originally scheduled to take place on May 5. That date was scrapped after it was revealed Alvarez twice tested positive to the banned substance clenbuterol in tests conducted in February. The popular 28-year-old Mexican was banned from boxing for six months.